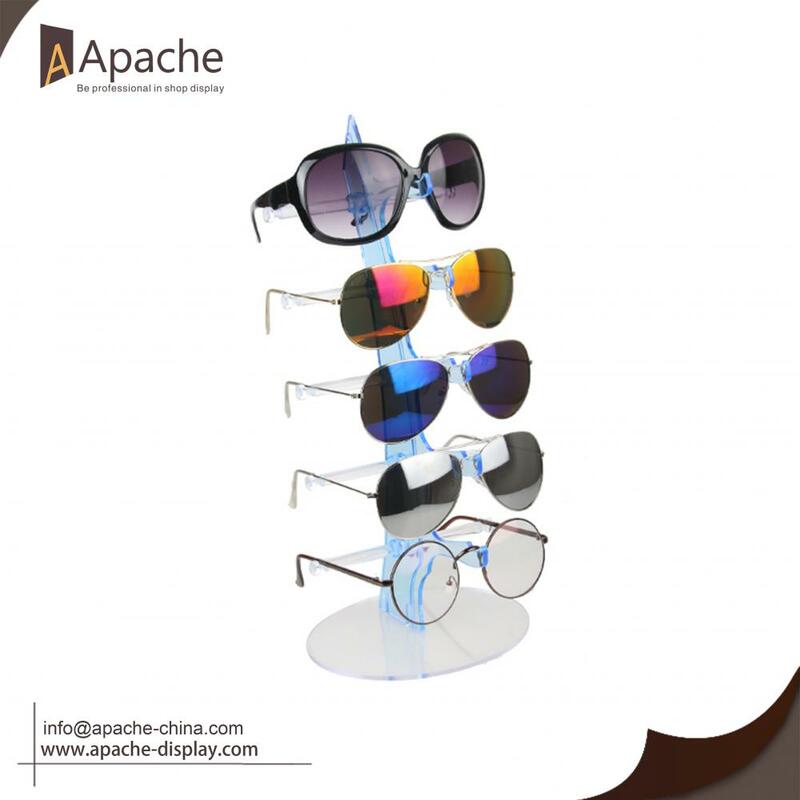 This Multi-tier Acrylic Sunglasses Display Rack has unique appearance which can attract more cuatomers' attention. 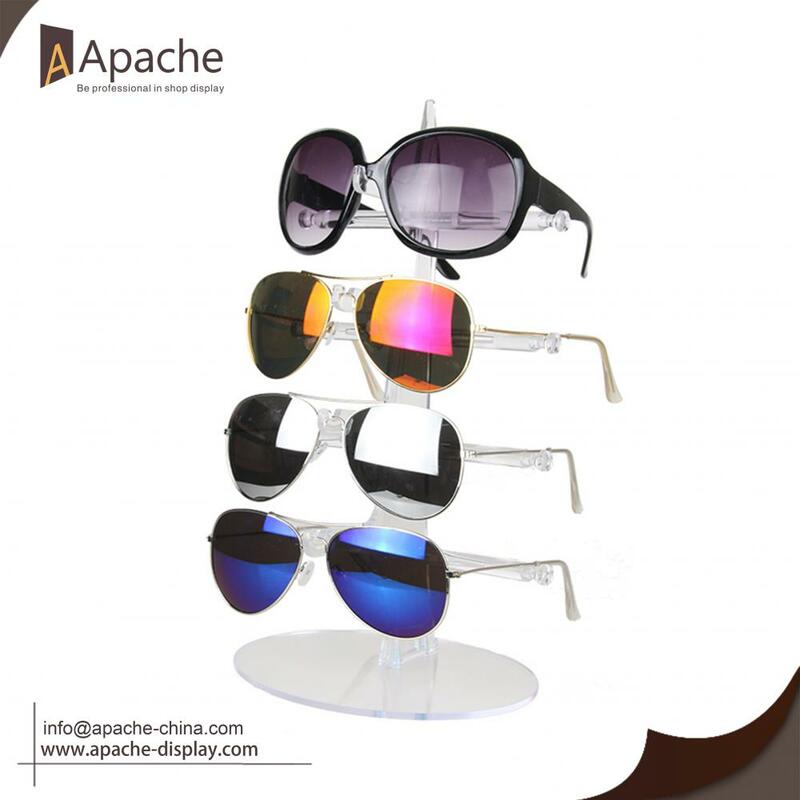 It is totally made of acrylic and can hold 3/4/5 pieces eyewears. Simple design for easy assembly is very convenient . Feel free to contact us if you are interested or have any questions, we will always happy to solve your problem. Best price and high quality is our promise. 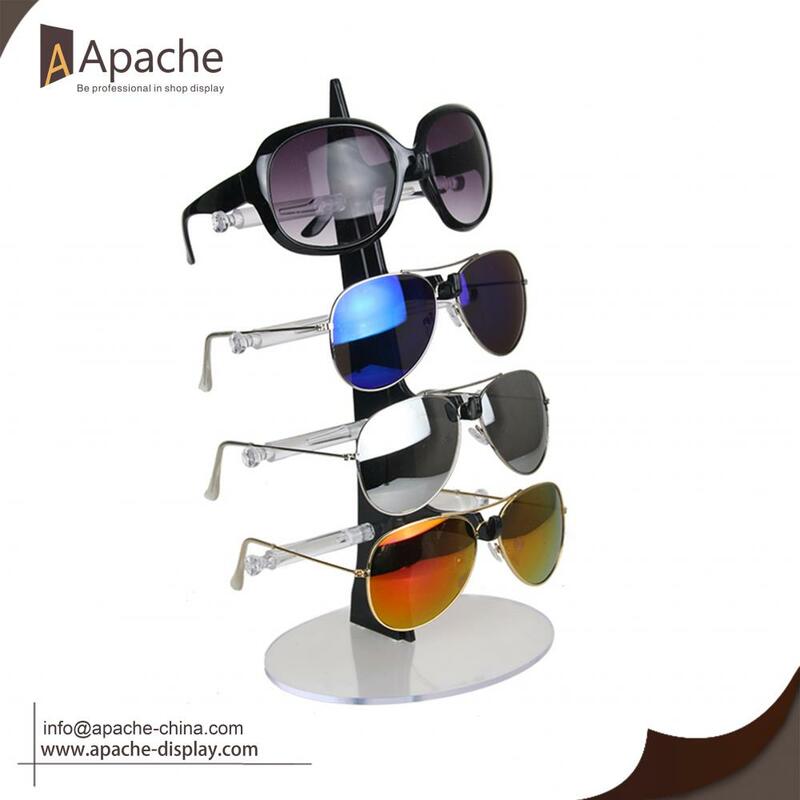 Looking for ideal Acrylic Sunglasses CounterTOP Display Manufacturer & supplier ? We have a wide selection at great prices to help you get creative. 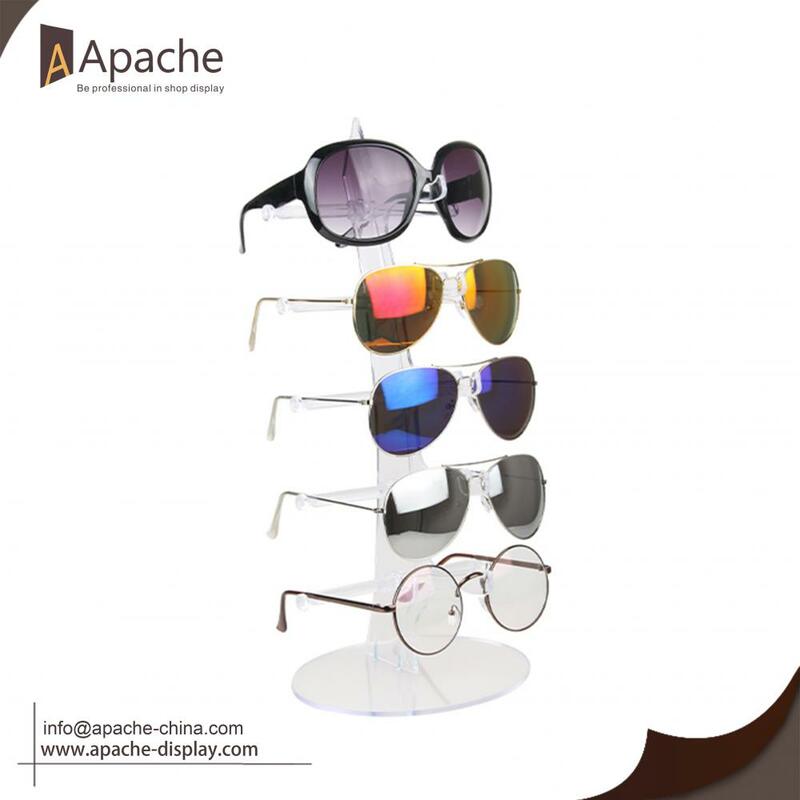 All the Acrylic Eyewear Display Rack are quality guaranteed. 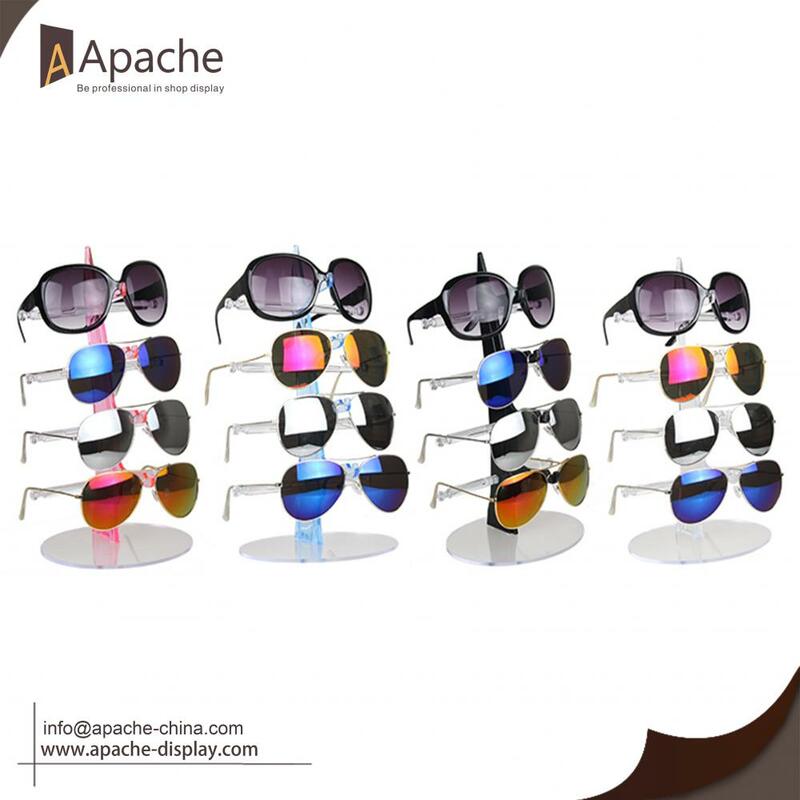 We are China Origin Factory of Multi-tier Sunglasses Display Rack. If you have any question, please feel free to contact us.